Enbrite.ly helps businesses optimise the performance of online advertising by detecting fraudulent traffic sources. The software collects click and impression data and then analyses them to spot suspicious activity. It separates human and bot traffic to help managers put advertising budget only in the sources that will show ads to real people. Founded in 2014, Enbrite.ly won the $500,000 cash prize for the best startup at Slush 2014. Only a few months later, it raised $824,000 in one round. 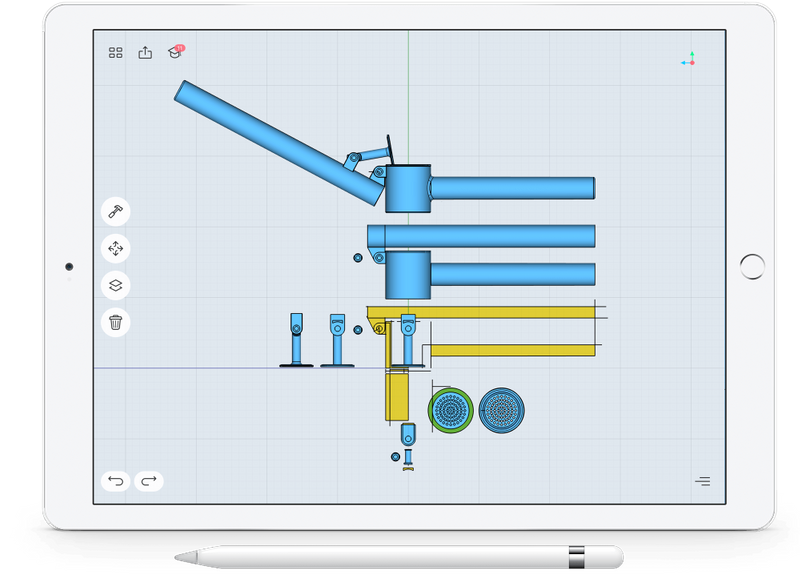 Shapr3D is a professional 3D CAD app that runs on the iPad Pro. It offers a quick and precise way to create and modify 3D models. The application is constantly evolving – the company introduces updates nearly every month. Shapr3D is designed to meet the needs of users of different levels of expertise: engineers, designers, students, and 3D-printing hobbyists. Shapr3D was commercially released in March 2016. The size of recent funding rounds has not been disclosed. Opp.io is a web-based tool for taking notes at meetings, integrated with Trello and other project management software tools. The app helps teams and small business be more productive at meetings and follow-ups. In January 2016, the company officially launched the product, which has been continuously gaining new users ever since. In only two days, it managed to raise $81.5k in 2 funding rounds. Laborom is a cloud-based medical organiser which assists during a therapy and connects to a doctor directly. 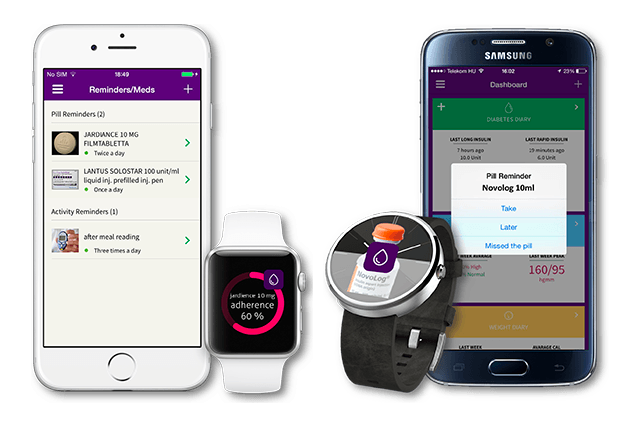 The app helps collect and analyse medical indicators such as blood glucose, blood pressure, weight, medications taken or calorie intake, and then present them as clear and comprehensible smart visualisations. The company provides services to more than 50,000 patients in 189 countries, and the app has been localised into 11 languages. In its seed funding round, Labroom raised $85k. Synetiq helps advertisers and media producers create high-performing ads and videos based on biometric emotional insights from their target audience. The app facilitates understanding people’s emotions when they watch ads or TV programmes. All this has been made possible by the recent developments in wearable bio-sensor technology such as EEG, heart rate sensors, skin response sensors and eye-tracking. The data the app produces helps companies create more engaging videos and ultimately increase their sales. Based in Budapest, with sales offices in London, Synetiq has raised nearly $1M in four rounds. Budapest provides a friendly environment for entrepreneurs with great ideas for innovative businesses. It has a strong position in the CEE region and a massive growth potential. The startups presented in this article clearly show Budapest’s potential, and they are not the only ones – 250 companies headquartered in Budapest are listed on Cruchbase. There are more coming up in the near future too. 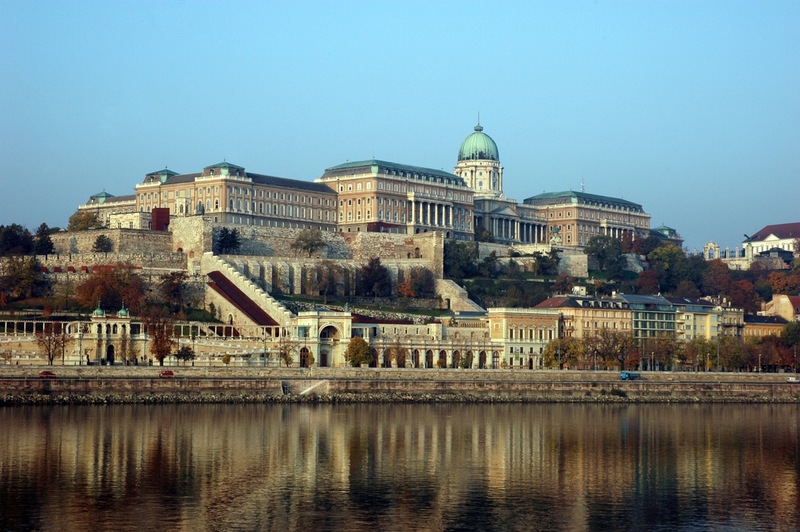 The question is whether Budapest will be able to compete with other hubs with favourable conditions in the region.